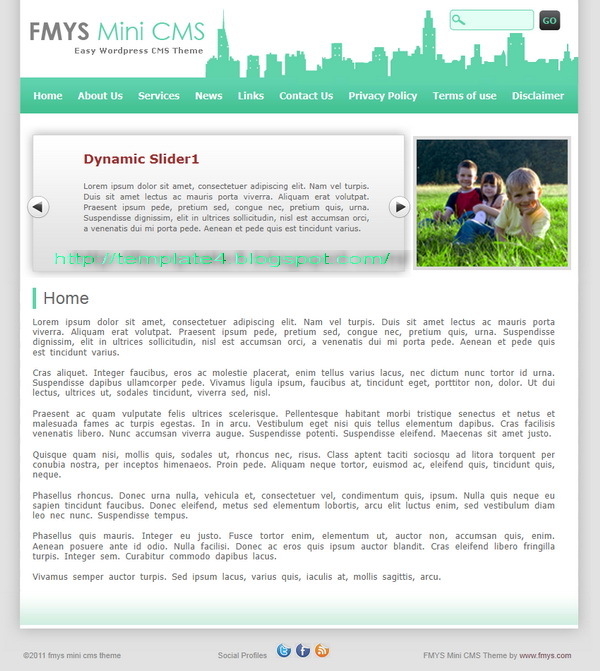 WordPress theme with extensive features and a really awesome design. This is different from most WordPress themes and it makes it interesting and worth promoting. With the help of options pages, can change the logo, advertisements and can manage your social profiles and update the contents of the slider.